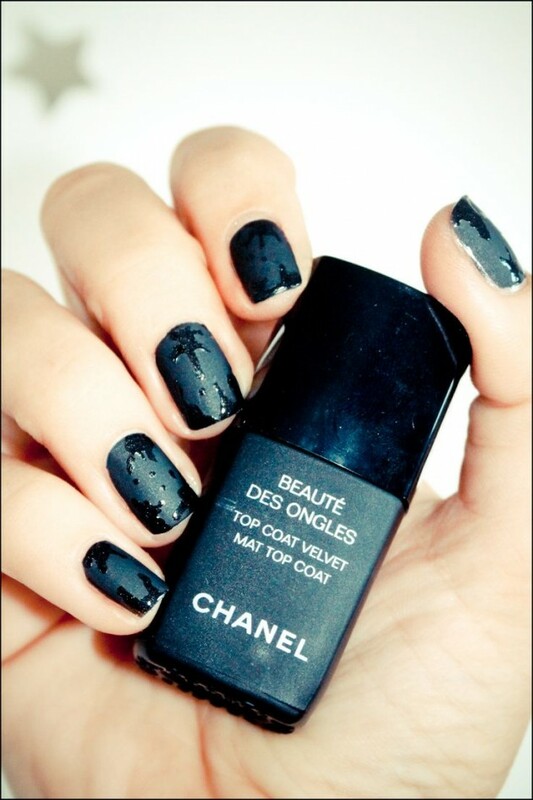 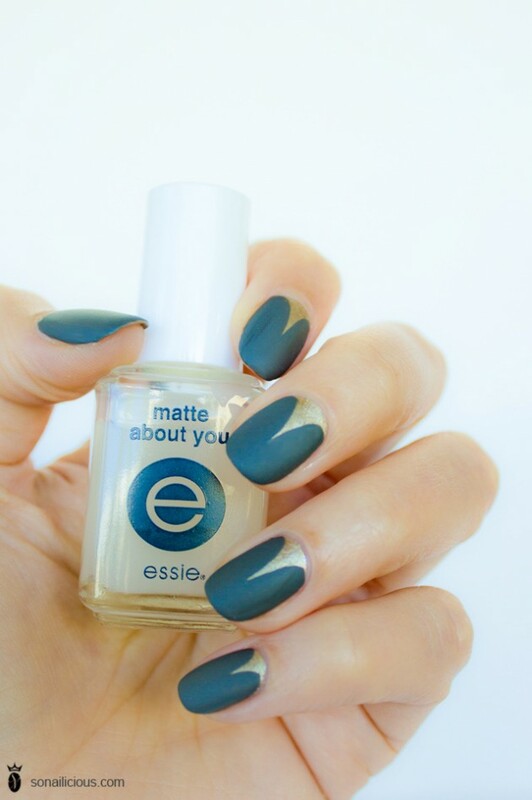 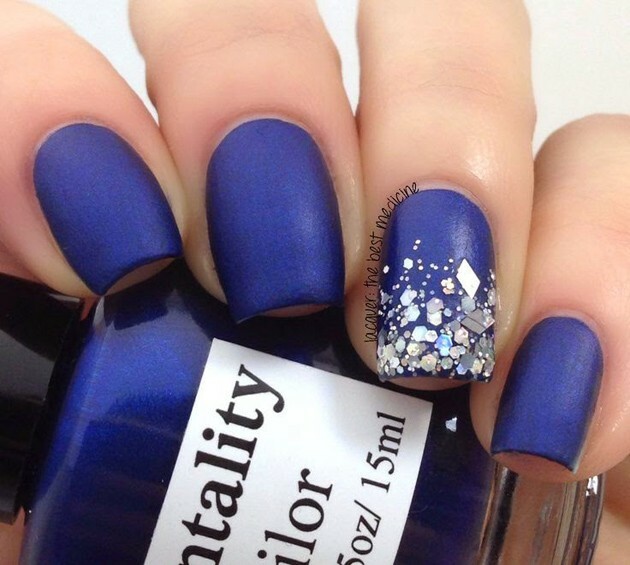 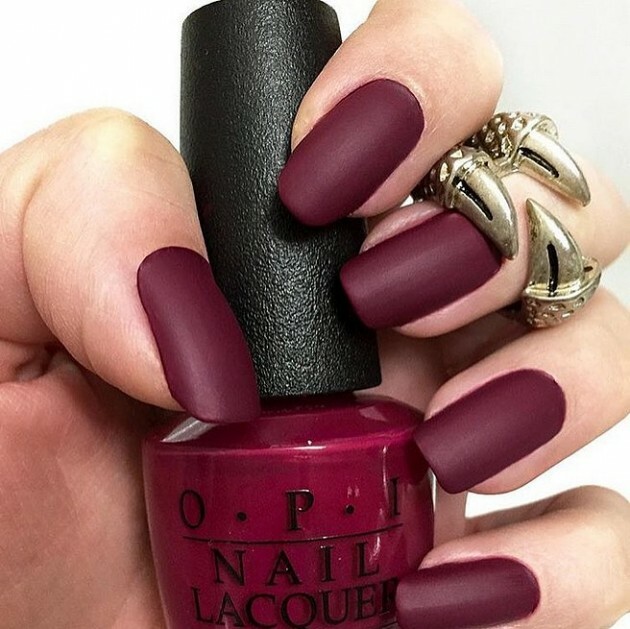 So, would you like to do your nails with matte nail polish instead of a glossy one? 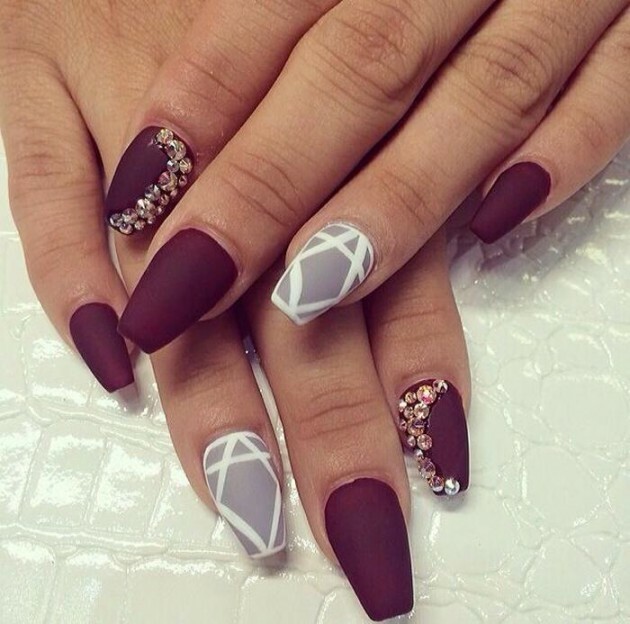 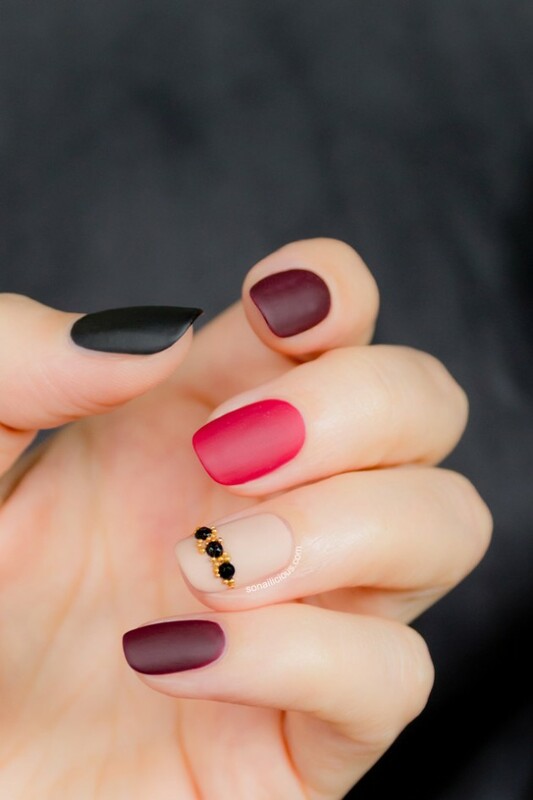 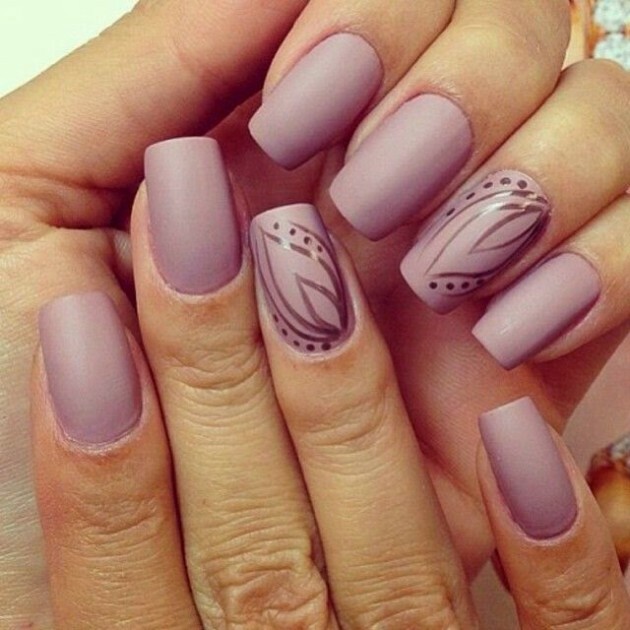 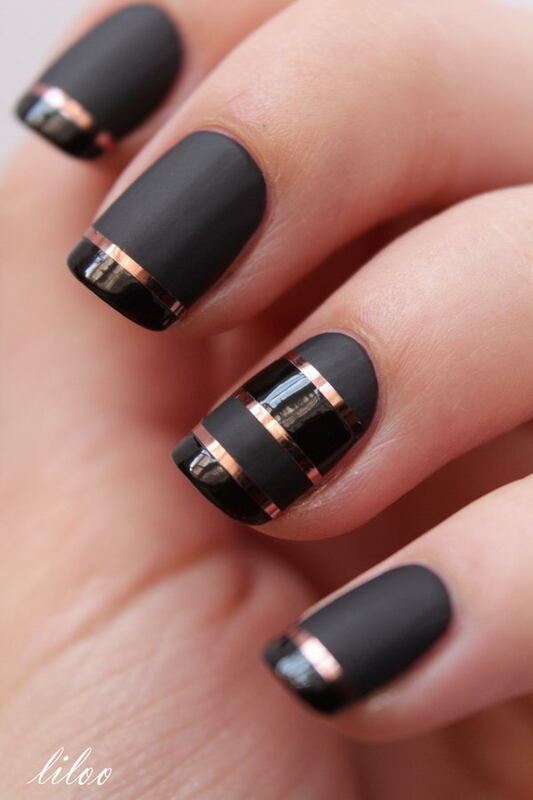 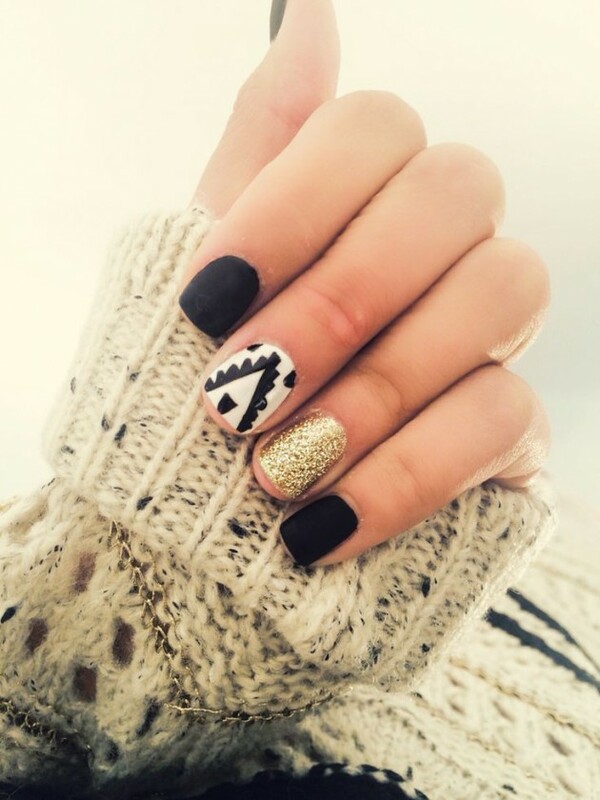 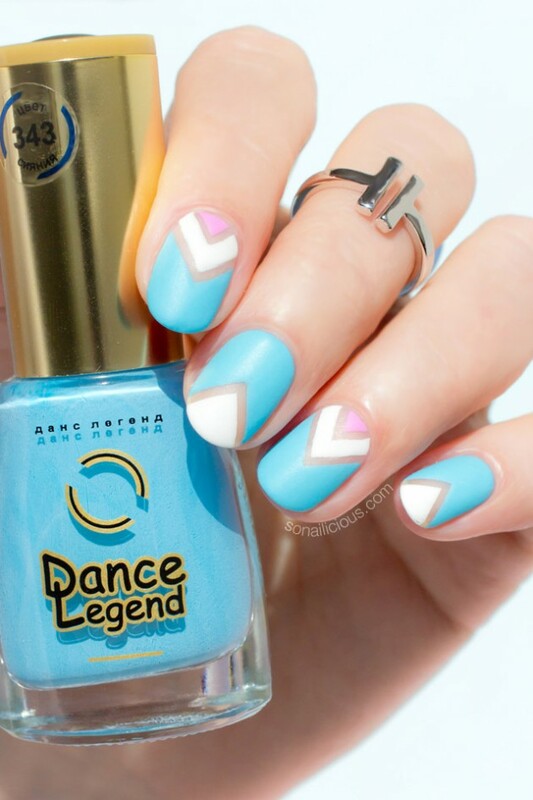 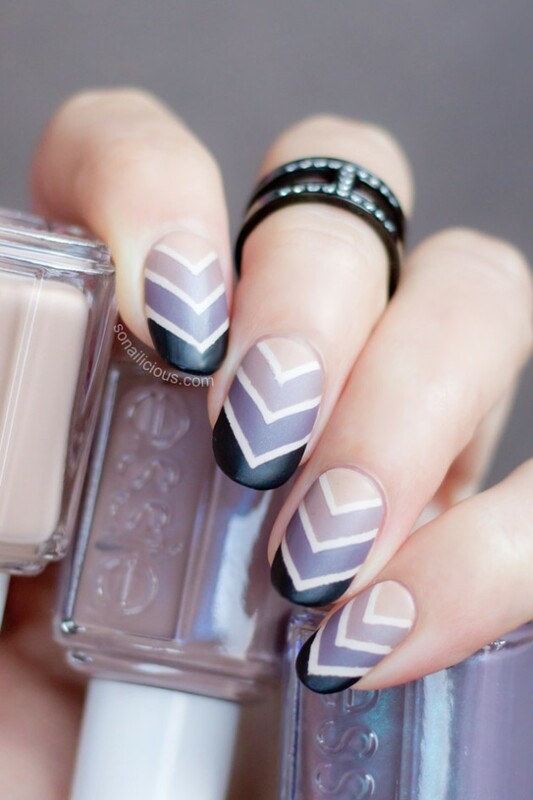 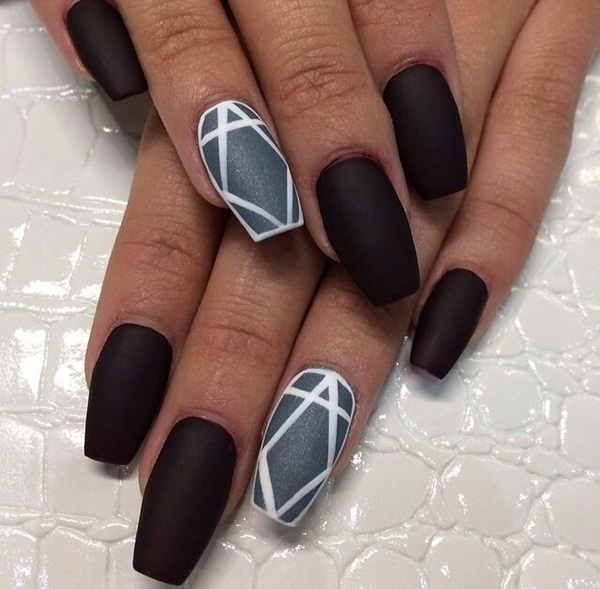 If you do, then which one from the above matte nail designs would you like to copy. 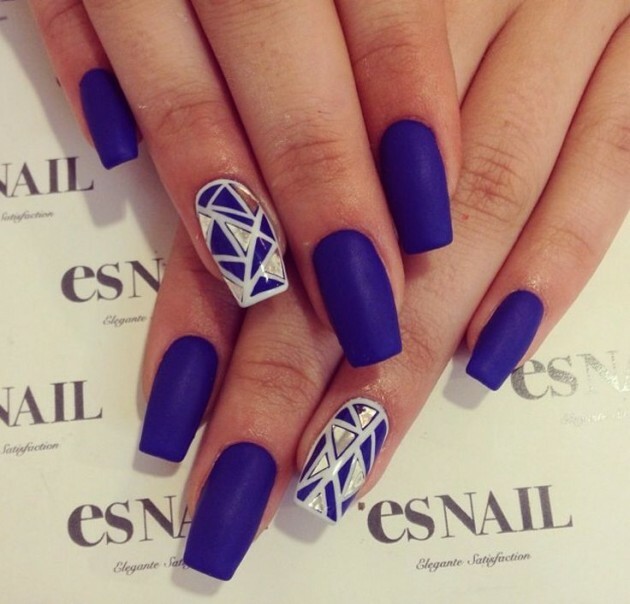 Tell us in the comments and of course, don’t forget to stay up to date with the content of Fashionsy to find many other nail design ideas for your inspiration.